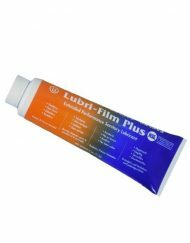 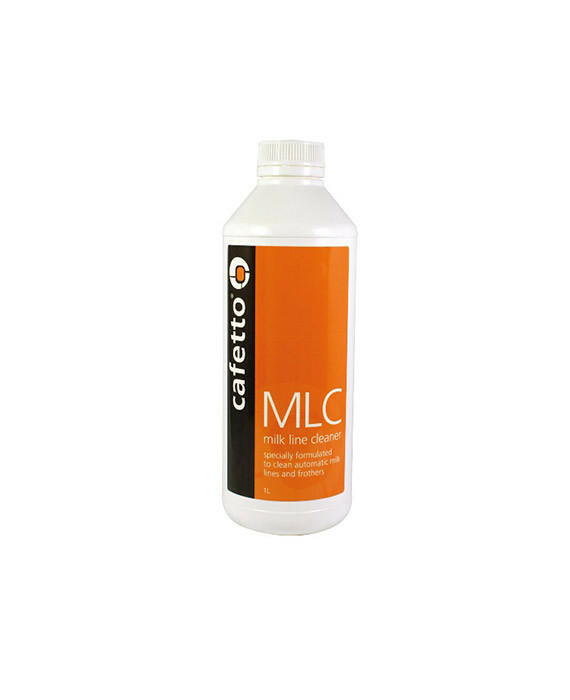 Designed to clean and sanitise domestic capsule and thermoblock espresso machines. 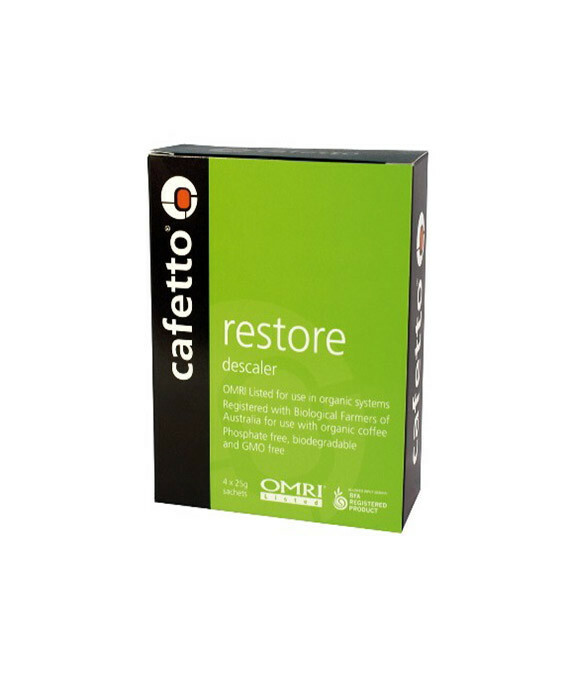 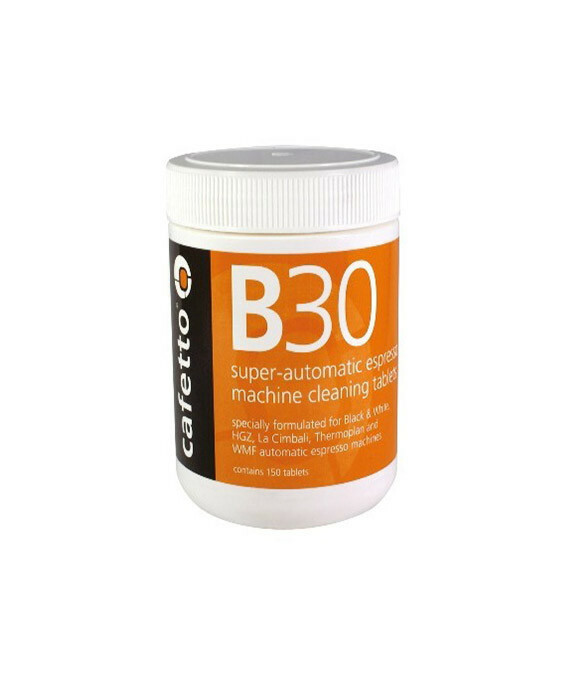 This product will clean the old coffee out of the inside of your coffee machine. 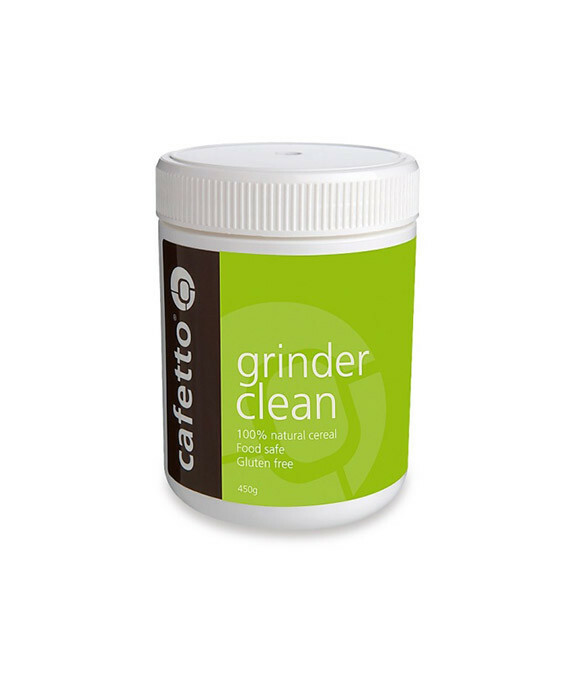 Helps keep your coffee tasting great! 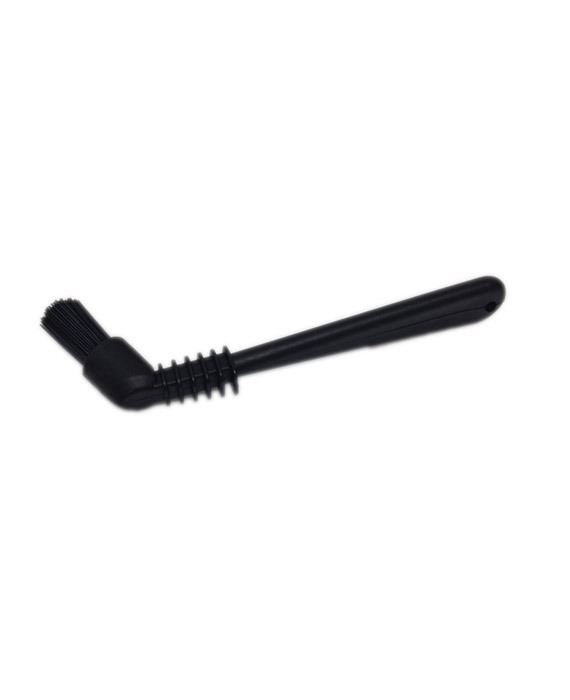 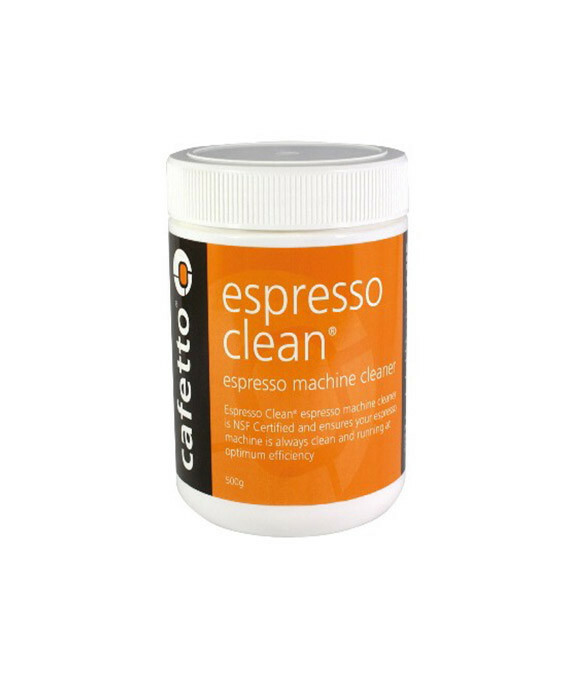 SKU: CC Espresso Machine Clean 250m. 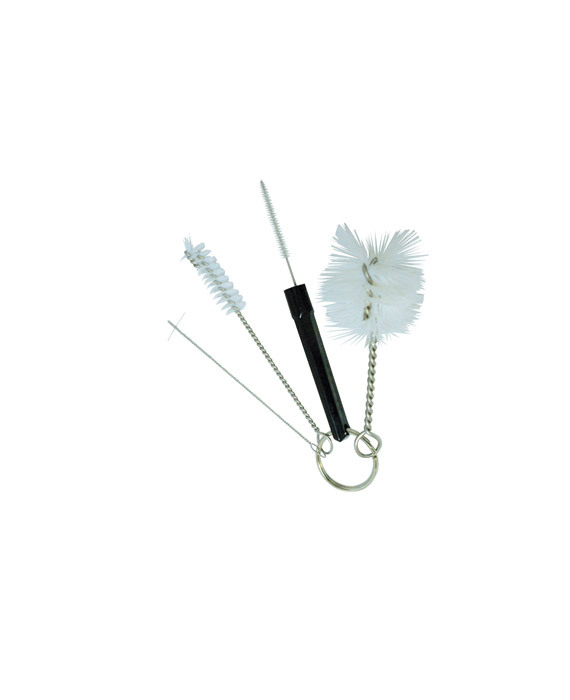 Category: Cleaning Supplies. 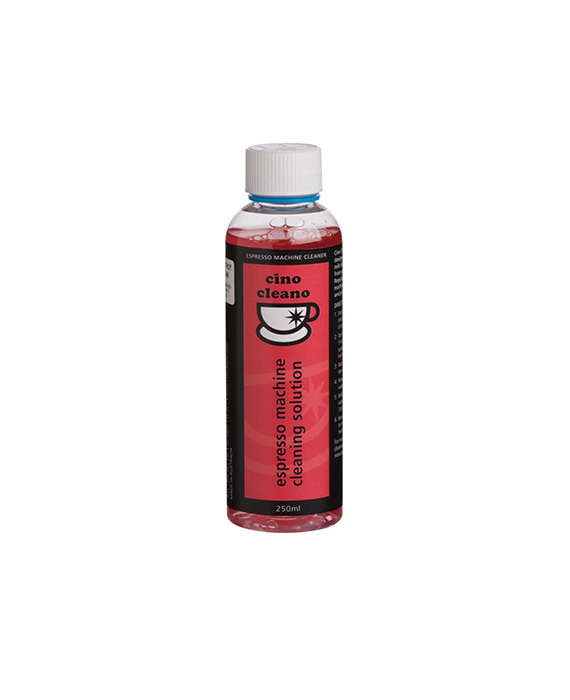 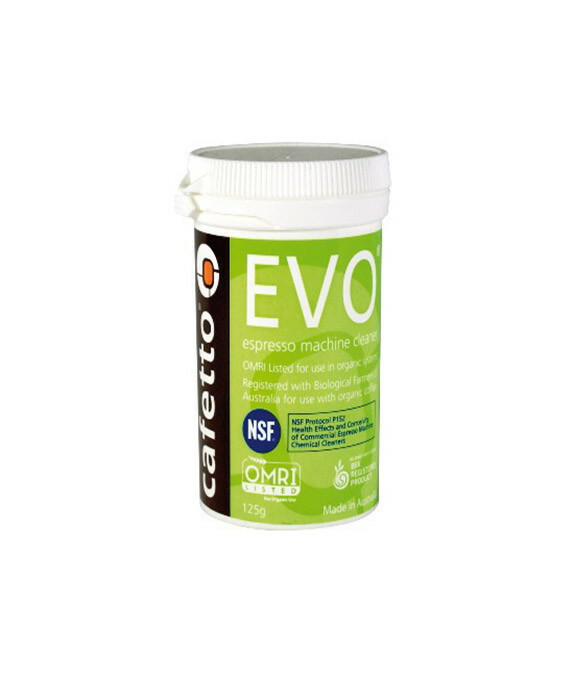 Cino Cleano Espresso Clean is designed to clean and sanitise domestic capsule and thermoblock espresso machines. 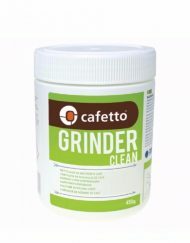 This product will clean the old coffee out of the inside of your coffee machine. 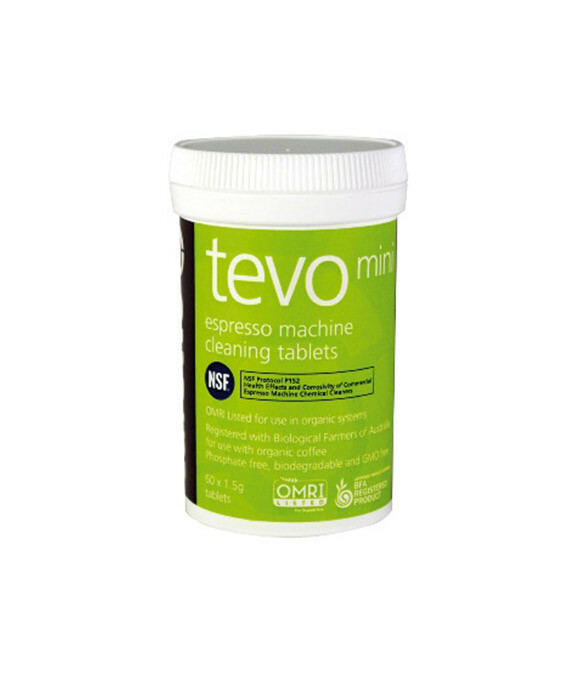 Helps keep your coffee tasting great!